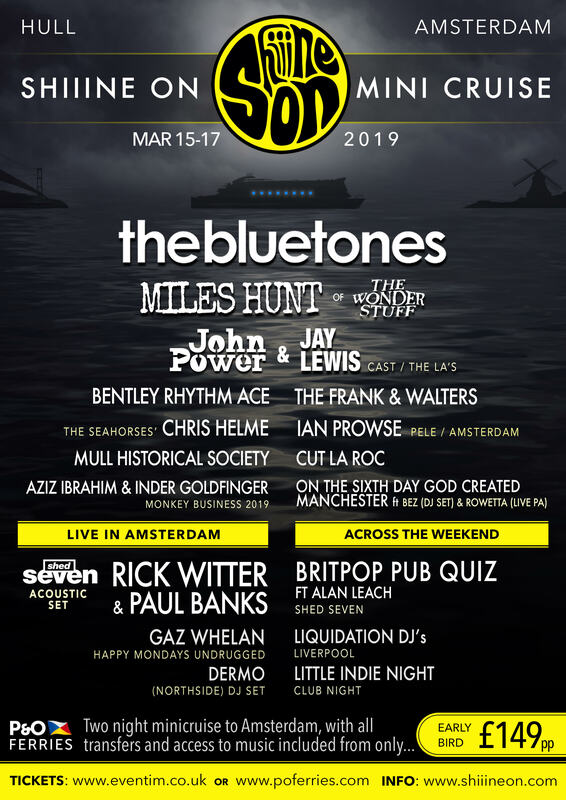 Taking place over the weekend of 15th -17th March the Hull > Amsterdam jaunt will be headlined by The Bluetones and Miles Hunt of The Wonder Stuff. Bez & Rowetta also bring their brand new club night “On The 6th Day God Created Manchester”. Rowetta will be doing a live PA and Bez will be doing Bez. There will be a performance from Aziz Ibrahim and Inder Goldfiger who will celebrate 20 years of Ian Brown’s debut album ‘Unfinished Monkey Business’. 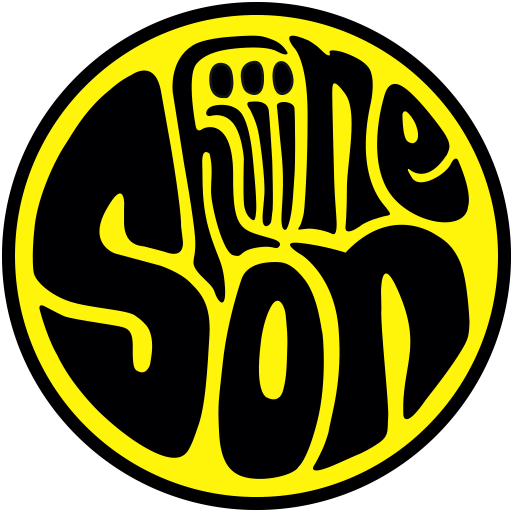 Aziz and Inder made up Ian’s backing band as he entered a new dawn after The Stone Roses demise with a sublime debut offering. That’s not it! There will also be a Britpop pub quiz hosted by Shed Seven’s Alan Leach and club night DJ sets from Little Indie Night and Liverpool’s iconic club night Liquidation.